Home > How to buy goods from Japan? What kind of service is Remambo? Enter a keyword for your desired item into our search bar. * For Yahoo Auctions items, you can also search by auction ID and URL. It is always better to use Japanese keywords when searching. 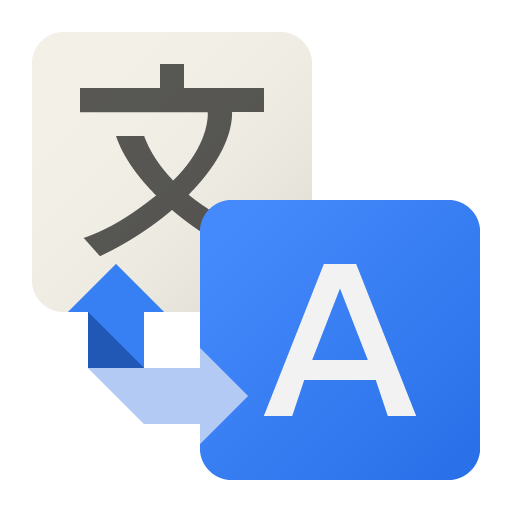 You can translate any keyword to Japanese by clicking icon on the left. For auctions items, use our real time bidding system to place a bid using Remambo. If you find an item you want on Rakuten or Yahoo Shopping, you can order it through Remambo. → What is a Sniper Bid? If your bid is the highest when the auction ends, you win the auction. Once you have won an auction, payment will be processed automatically from your Remambo Desposit balance. You will receive a notification via email. If you are ordering from Shopping sites, proceed for payment. Remambo receives your package at the warehouse (usually it takes several days). Choose which items you would like to ship together, select shipping method and delivery address. You will be able to edit titles and values in the shipping label and customs declaration. Also you may leave a comment to our warehouse staff about your parcel. → How to request a shipping? We will quickly ship the parcel to you. All our shipping methods have tracking numbers. Please wait for the parcel arrival. Your items are delivered to you! Commission fee of only 500 yen per order! 24 hour real-time bidding system ! Paypal or Bank Wire Transfer! Flow of purchasing items at Remambo site.